The Mountain Home Area Chamber of Commerce will host a meeting on the "Baxter County Forward" initiative this week on the campus of Arkansas State University-Mountain Home. The meeting is scheduled for Thursday afternoon at 4:30 in the Trout Room at the Vada Sheid Community Development Center. 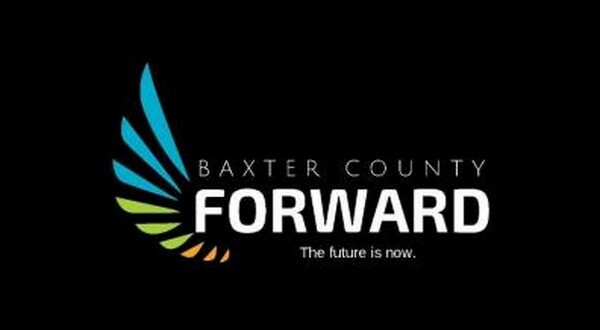 Last year, the chamber got together with Dr. Mark Peterson of the University of Arkansas Division of Agriculture Research and Extension Service to form "Baxter County Forward" in which public input was sought to address the population decline in the county. The purpose of the initiative is to assess the entire community and develop a series of goals and action steps to address major forces and trends impacting the area. All are welcome to attend to learn about the goals, strategies, reports and projects of "Baxter County Forward." For more information, contact the chamber at 870-425-5111.